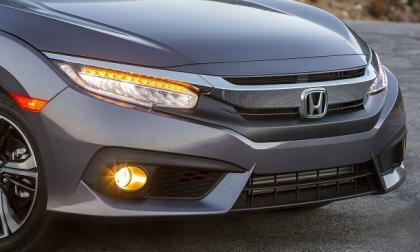 With the expansion of a Honda Sensing ™ active safety option across many 2016 Civic trim levels, buyer beware! It’s up to you to know what you’re buying at the close of sale. 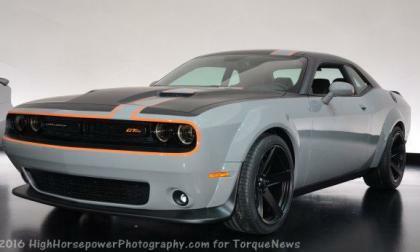 FCA featured an all-wheel drive Dodge Challenger Concept called the GT AWD last year at the SEMA Show and according to the crew at Automotive News, that all-wheel drive muscle car will become a production reality starting later this year – although it is unclear which engine will be tucked under the hood. 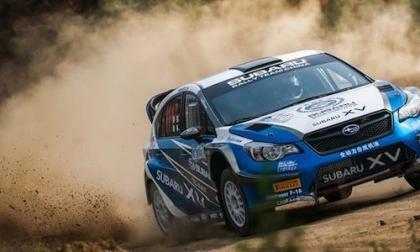 The Subaru WRX STI rallycar has always been the traditional Subaru World Rally Blue. 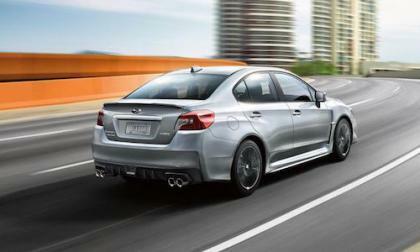 Why is Subaru Australia changing it? 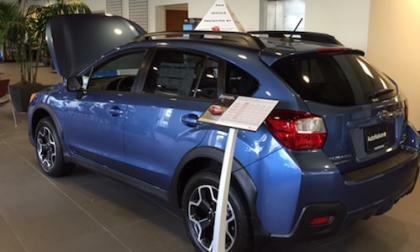 There has never been a Subaru Crosstrek rallycar until now. 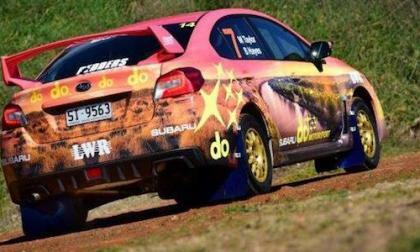 Where does Subaru race it? Hyundai's Genesis division has had a busy time lately. Not only was a new model introduced, but it also became a separate division, linked with Amazon, announced pricing and was to open a new store. Chevy is beefing up the Colorado to take on the Toyota Tacoma, but what happens if Ford enters the race? GM announced that Both the Chevy Colorado and GMC Canyon mid-size trucks are adding features to better compete with the Toyota Tacoma. Tacoma fans seem more concerned about a new Ford Ranger that may hit dealer lots as a 2018 model. Read more about Chevy is beefing up the Colorado to take on the Toyota Tacoma, but what happens if Ford enters the race? Just How Many European Laws Did Volkswagen Break In Dieselgate? Volkswagen's Dieselgate troubles may just have become a little worse today as the European Commission said the automaker may have violated the laws in 20 nations. Read more about Just How Many European Laws Did Volkswagen Break In Dieselgate? 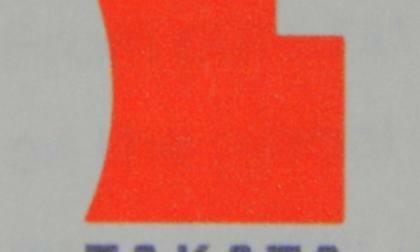 As one electronics expert said fairly recently, in the future many automotive-related recalls would be electronic in nature. 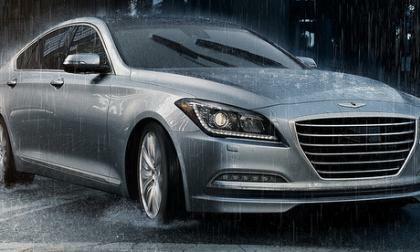 As if to prove him correct, Hyundai has announced the recall of 3,031 Genesis sedans to fix a display glitch. Subaru is recalling certain 2017 Outback wagons. A Subaru worker fails to tighten the brake caliper bolts. 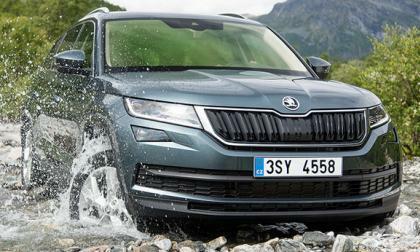 Skoda wants, probably more than anything else right now, to crack the U.S. market. They had planned to use the new Kodiaq, just introduced. 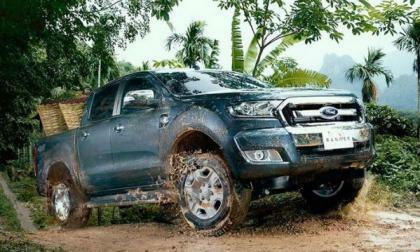 It is a three-row, full-size SUV that should do well. The only fly in the ointment is a rather large one, Volkswagen, its parent. 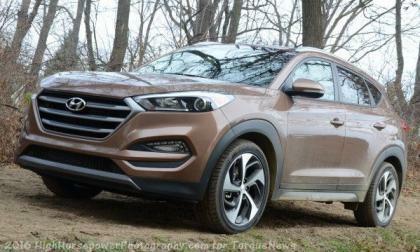 The automaker plans to introduce their own version of the same SUV in the U.S. Guess which vehicle will be sold here, at least, first, not the Skoda. 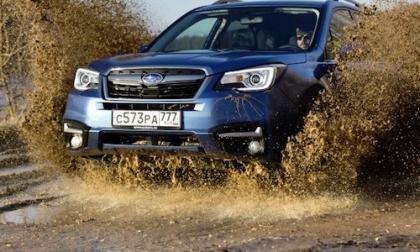 Subaru’s oil consumption class action lawsuit has been settled, What did the plaintiffs receive? 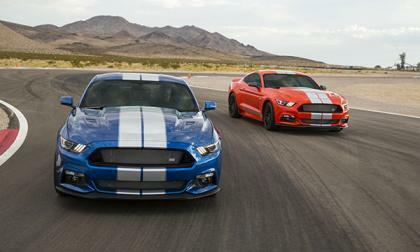 The newly announced Shelby GTE is getting a lukewarm reception from many of the autowriters, but Shelby aficionados are interested in seeing the new package. In this world, there are many urban legends. You know the ones, right? How about the Yeti that was seen last week in Anchorage, Alaska? Or, how about the sighting of Nessie, cavorting and snorting in its Loch? They are real, aren't they? 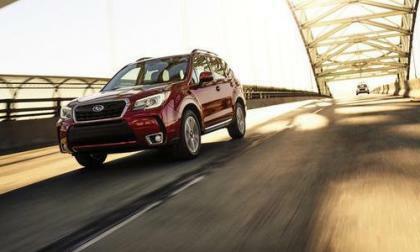 Subaru of America and Subaru Canada both set sales record for their entire lineups. Canadians seem to be more passionate about the WRX/STI. 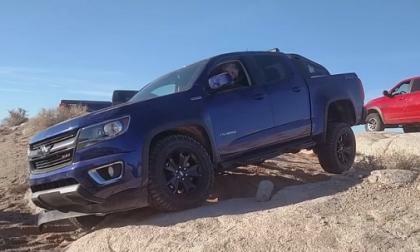 Chevrolet is aggressively improving the Colorado midsize truck and its cousin the GMC Canyon to go toe-to-toe with the Toyota Tacoma. Both of the GM vehicles are adding new features, including a GMC off-road version to compete with the already announced 2017 Tacoma TRD Pro. 2016 Honda Civic Red Bull Global RallyCross Car coming to L.A. In a bold move that may surprise those that don’t follow the ever evolving escapades of Honda Performance Development, and the race teams that power up with the assistance and support of Honda’s racing arm, American Honda puts its money where its mouth is. 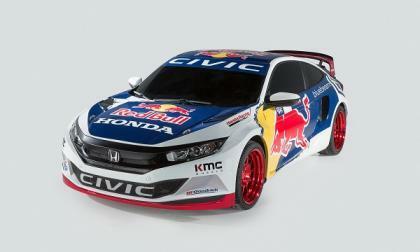 Read more about 2016 Honda Civic Red Bull Global RallyCross Car coming to L.A. 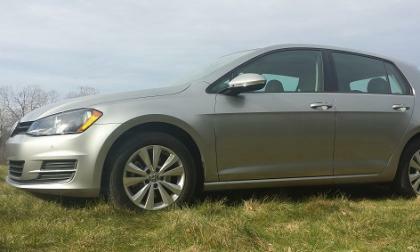 Class-Action Suits Happen Everywhere; Delaying VW's Return to Normal? As pressure grows in the U.K. to get firmer timeframes on Dieselgate decisions, class-action suits are occurring all over. 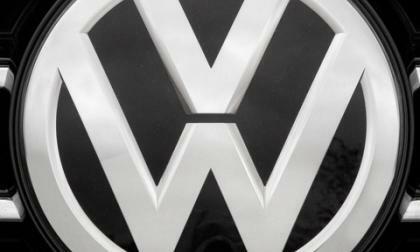 Are they delaying a return to normal for VW? Read more about Class-Action Suits Happen Everywhere; Delaying VW's Return to Normal? The last thing an automaker would consider doing in the U.S. market is introducing a new diesel engine in light of the Volkswagen diesel mess. 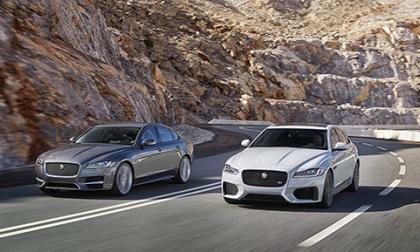 But Jaguar is doing just that. 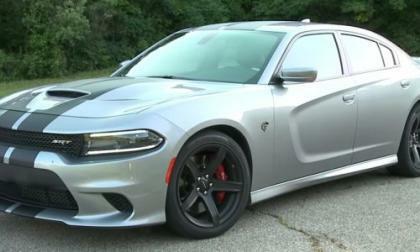 In addition to offering up the bulk of the information on the 2017 Dodge Charger and 2017 Dodge Challenger in their high performance SRT Hellcat forms, FCA also posted a pair of videos showing the two 707 horsepower muscle cars tolling around the handling track at the Chelsea Proving Grounds – along with giving us the best look yet at the new 5Deep Hellcat wheels. 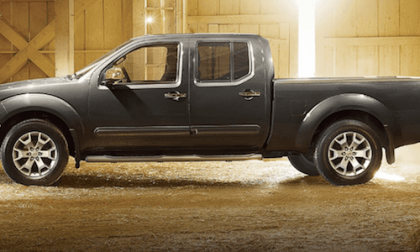 The 2016 Nissan Frontier sales were smokin’ hot for August. Why is the outdated truck selling so well? 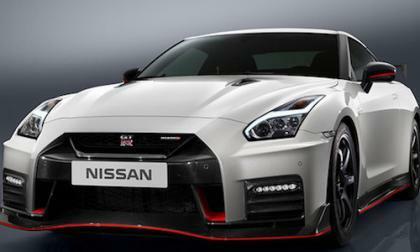 Performance fans will get to see the 2017 Nissan GT-R NISMO supercar for the first time in California. 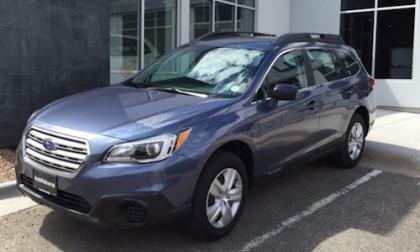 The 2017 Subaru Forester and Outback are rock stars for the automaker. What happened in August? Every parent struggles with car seats. Now that struggle is a bit less intense due to IIHS. 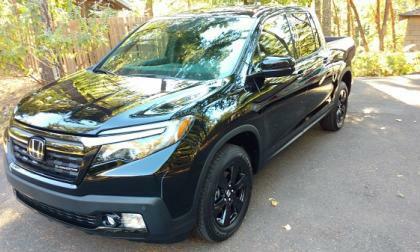 As the reinvented Honda Ridgeline Pickup sales approach 10,000 units, it looks as if American Honda Motors has yet another sales success in its ever expanding lineup. The surprising leader for American Honda sales in August is the underappreciated, Fit platformed subcompact HR-V crossover. The uptick is quite astounding! 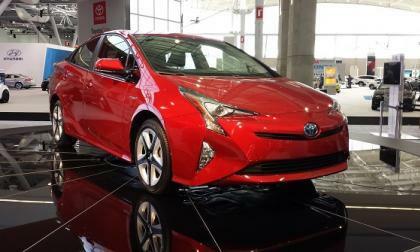 Toyota’s Prius sales decline is easy to decode if you look at the company’s sales chart. 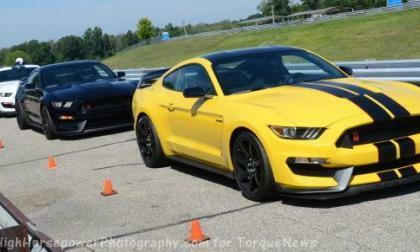 The sales numbers are in for August 2016 and even though muscle car sales slumped a bit last month, the Ford Mustang continued its remarkable 22 month streak of leading the monthly sales race – beating both the Chevrolet Camaro and the Dodge Challenger by sizeable amounts once again. 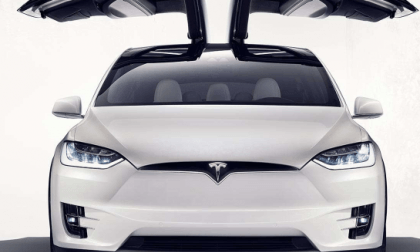 How Will Tesla Build 400K Model 3s If It Can't Build 1K Model Xs per month? With less than 1,000 Model X units sold per month in its first year, Tesla fails an important test for Model 3. Read more about How Will Tesla Build 400K Model 3s If It Can't Build 1K Model Xs per month?